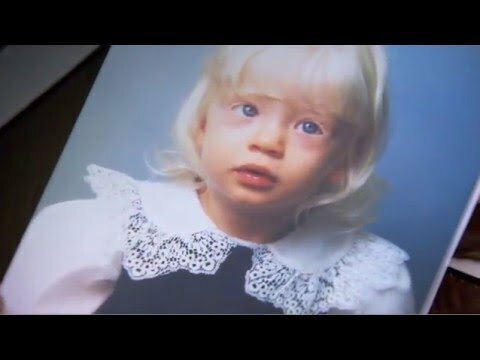 I have albinism, a condition which affects my eye sight and the pigment in my skin and hair. When I was growing up, I was always made to feel different because I was so pale. I’ve had things thrown at me and people calling me a freak, which can be hard to take. One thing which changed my outlook of life was signing up for an alternative modelling competition, which I ended up winning. It was a big turning point for me and I felt like I fitted in somewhere. I hope my Fixers campaign will challenge the stigma around albinism and encourage people to be proud of who they are. Jo Bennett from the organisation supported my Fix by providing an interview for my ITV News item.